Mark your calendars! 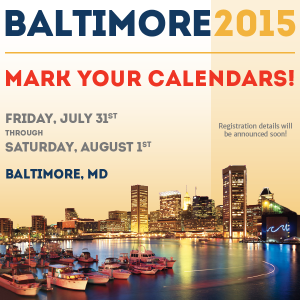 2015 Convention dates announced! SAVE THE DATE! 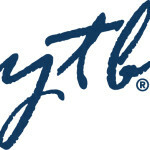 It’s YTB’s Annual International Convention! It’s a ‘must attend’ event with Awards, Recognition, and Blockbuster Announcements that you must hear first hand! Complete registration details will be announced soon.